The book is an autobiographical account of the author's journey through life beginning with the pre-partition years of India. 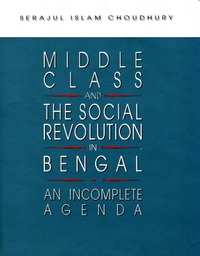 The author's ambivalence about what really happened at that time and why, is reflected in the book along with stories of his youthful days in Bengal and of the school years in the social and political context of the country. 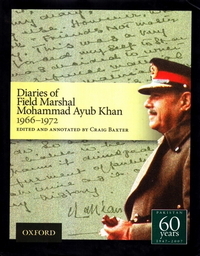 The communal divide of India, the political negotiations and the terrible conflicts at the time of the independence of India and Pakistan are briefly captured. Coming to East Pakistan was not without a silver lining. 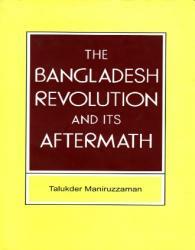 This book is about an individual’s experience in 1971 when Bangladesh was writhing under the occupation army of Pakistan. 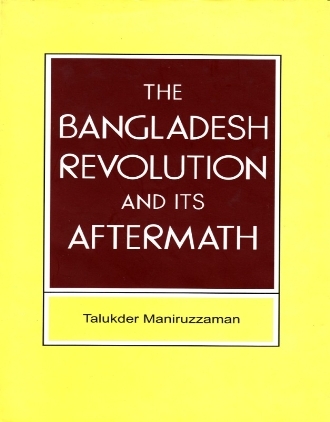 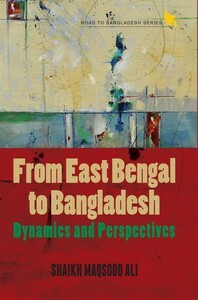 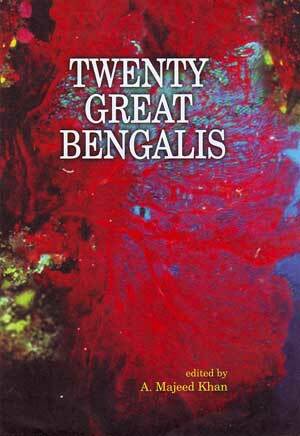 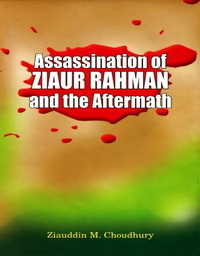 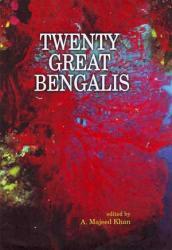 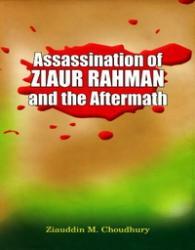 The author was witness to some of the events that shaped the destiny of Bangladesh. 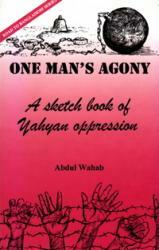 The book is a sensitive account of how these events affected him and probably millions of his compatriots. Although the Nehru-Gandhi dynasty alone has hogged the worlds ---‘attention so far — because of its uniquely dazzling dominance and durability — it is not the only one within India, leave alone the neighbouring countries of South Asia and beyond. 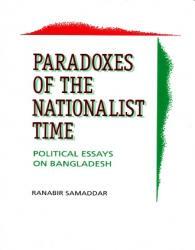 Indeed, the number of clans striding the political stage in the region is rather large. The Senanayakes and the Bandarnaikes were entrenched in SriLanka well before Indira Gandhi first became India’s prime minister in 1966.